Definitely recommend this company. Excellent service from choosing our design, tiles etc (Rhona was fabulous and very very patient with our indecisiveness! ) to the actual fitting of the bathroom. All work from start to finish completed in one week. Noel and the guys very tidy during the work and really couldn’t fault them. Good after sales service also. Delighted with the job P and N did converting our bathroom to a shower room .All work carried out to the highest standard .Thanks for doing an excellent job. An excellent team. 100% customer focused. The entire team at P&N Bathrooms provided a highly professional service from survey to completion. I had a complete bathroom refurbishment and the quality of work is first class. Special thanks to Rhona and Noel for their assistance throughout. Great service from Noel and his team! Kept to timescale and budget, we're really pleased with our downstairs loo! Absolutely amazing from start to finish we were never inconvenienced at all. The schedule that Noel set out was exactly how the week went fantastic job would highly recommend them very happy with finished bathroom! Delighted with the job P&N did converting our bathroom to a shower room. All work carried out to the highest standard. Thanks for doing an excellent job. I am delighted with my lovely new shower room. Noel/Barry and the team did a wonderful job. Even my neighbours thought they were great. Would recommend them to anyone. Got our bathroom done almost a month ago now & we absolutely love it. Thanks to Noel and the guys for doing a great job, would thoroughly recommend them. P & N team were brilliant. Had bathroom out, new shower in, panels, ceiling, wash hand basin and toilet done in a few days. I've never seen workmen work as hard as them. Thanks again guys for quick work. Absolutely love our new shower room. It was well worth the wait, and work was carried out to a high standard. A massive thank you to all the team for the amazing transformation with our bathroom. The quality of the materials, workmanship and finish are outstanding. The install team were very professional and friendly too and so clean and tidy.  We weren't the easiest to help when choosing everything but the customer service we received from Rhona was 10/10, again very professional, friendly and very knowledgeable on all products. I would recommend P&N Bathrooms to anyone, fantastic job all round.